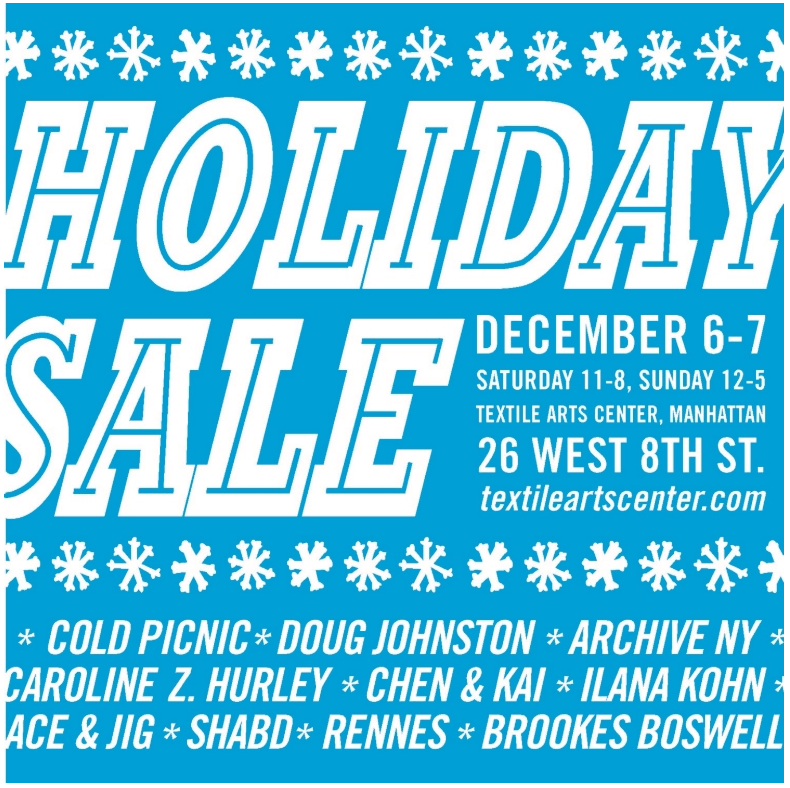 Come by if you live in the neighborhood or if you find yourself coming into the city for some holiday shopping! So excited to be part of this group. See you there!! Holy crap it's December! Where has all the time gone! ?